The Common Core is a set of academic standards in mathematics and English language arts/literacy (ELA). These learning goals outline what a student should know and be able to do at the end of each grade. It seems that Common Core will soon be replaced and one state went one ste further in replacins Common Core! 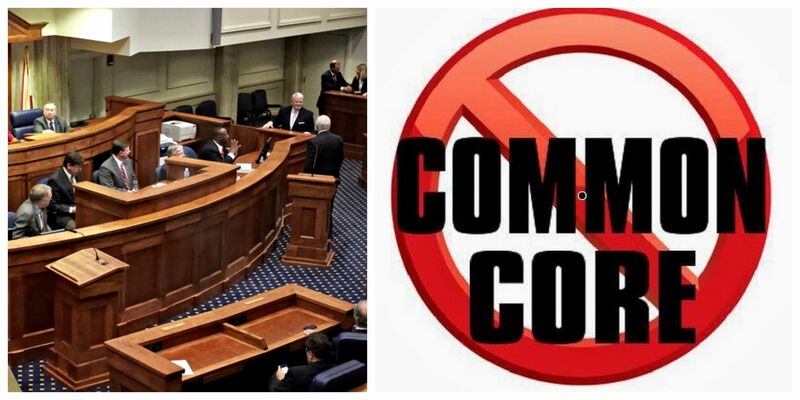 The Alabama Senate voted unanimously in favor of a bill which would end Common Core in all public schools across the state. The Alabama Senate has passed a bill that would require the state Board of Education and state Department of Education to adopt new learning standards to replace the Common Core standards the state has used for about eight years. The bill is sponsored by Senate President Pro Tem Del Marsh, R-Anniston, who unveiled it in a social media video on Tuesday, causing alarm for education officials who did not know it was coming and said it would be disruptive. Sen. Del Marsh (R-Anniston) introduced Senate Bill 119 (SB119) on March 19. Alabama has some of the worst performing public schools in the country and Senators voted that they believe that Common Core has failed the children. Common Core was intended to create nationwide education standards. While touted as a state initiative through the National Governors Association (NGA) and the Council of Chief State School Officers (CCSSO), the U.S. Department of Education was heavily involved behind the scenes. Initially, the DoE tied the grant of waivers from the No Child Left Behind Act to the adoption of Common Core, using the standards as powerful strings to influence state educational policy. The Every Student Succeeds Act passed by Congress in 2015 prohibited the DoE from attempting to “influence, incentivize, or coerce State adoption of the Common Core State Standards … or any other academic standards common to a significant number of States.” ESSA gives more latitude to states and local school districts in determining standards, but the feds still maintain significant control over state education systems. States are required to submit their goals and standards, along with a detailed plan outlining how they plan to achieve them to the DoE for feedback and then approval. What is even more important that the mainstream media failed to report about this very important news news!